Enter a world of benefits and advantages tailored for loyal guests. Anya Resort Tagaytay welcomes you to the Anya Elite Club. 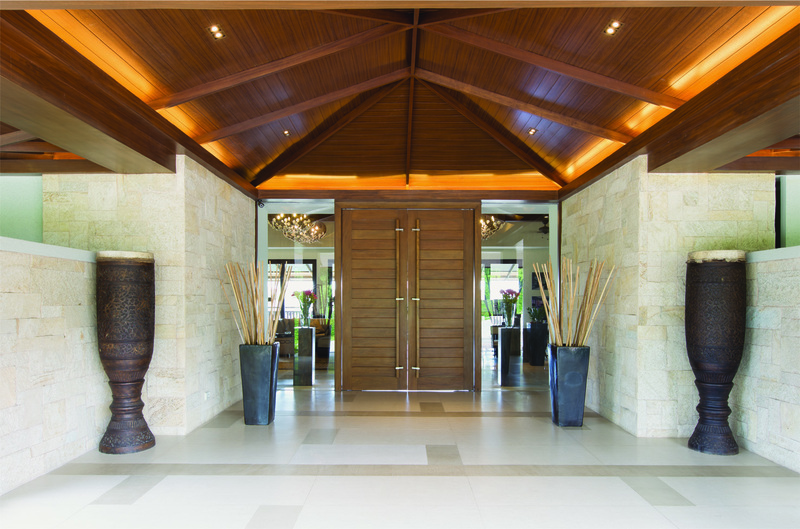 Frequent guests at Anya Resort Tagaytay deserve only the best. 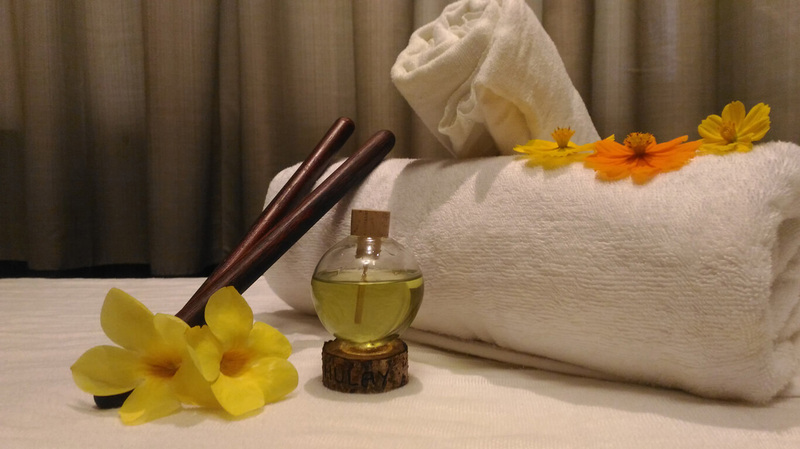 As a member of Anya Elite Club, your loyalty card gives you exclusive benefits to make your stay at the resort even better. To show our appreciation to loyal guests, 3 tiers with their own advantages are offered. These reward cards can help us give you tailored services and a unique experience. 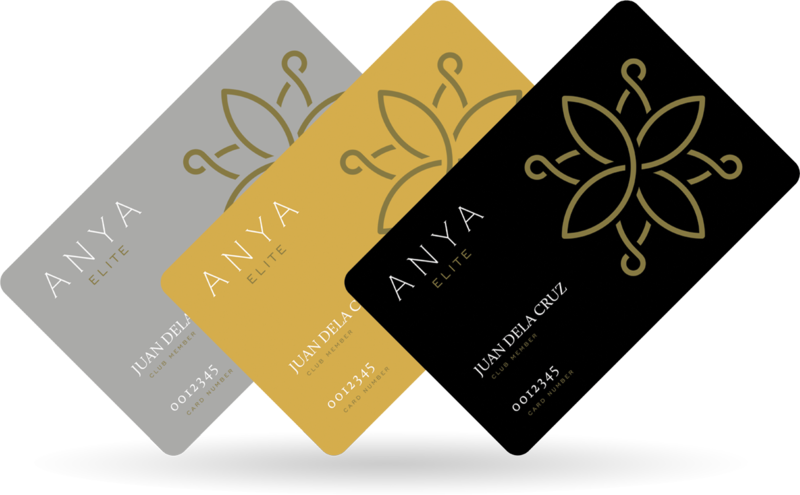 Fill out the Anya Elite Club application form to get your very own loyalty card. From free room upgrades to discounts on food and spa treatments, Anya Elite Club members get benefits and rewards unlike any other hotel membership. See if you qualify for an Elite Silver, Elite Gold, or Elite Platinum. Keep coming back to Anya Resort Tagaytay and progress to a higher membership tier. Get an exclusive 10% discount on the Best Available Rate and even 10% discount on rooms at sister-resort Club Punta Fuego. 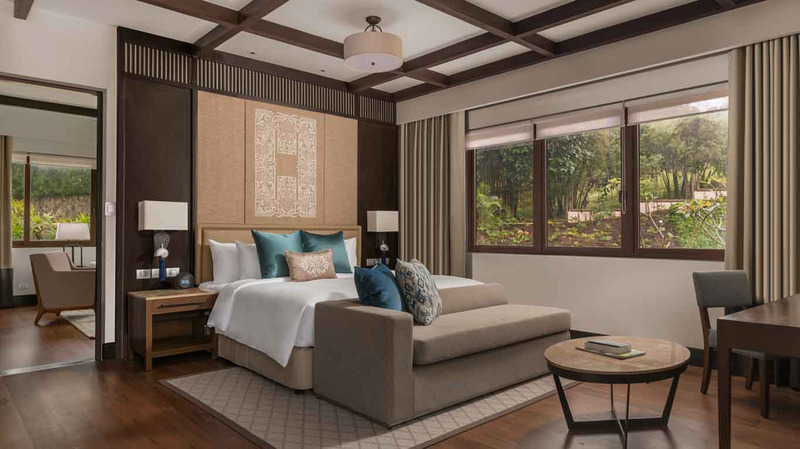 Earn points every time you stay at the exclusive Anya Resort Tagaytay to move up the next tier. 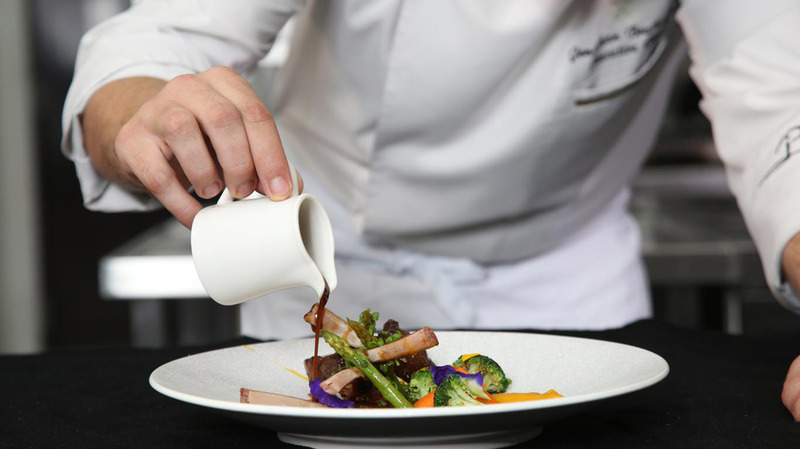 With more benefits and advantages, this mid-tier membership saves you 15% on the Best Available Rate at Anya Resort Tagaytay and 20% discount for stays at Club Punta Fuego. More privileges await you at the next tier. At the very top of Anya Elite Club, this membership has all the perks the other tiers have. Get a 20% discount on the Best Available Rate and 30% discount at Club Punta Fuego. As an Elite Platinum member, you also earn a Small Luxury Hotels membership.